just aren’t sure if you will pass? 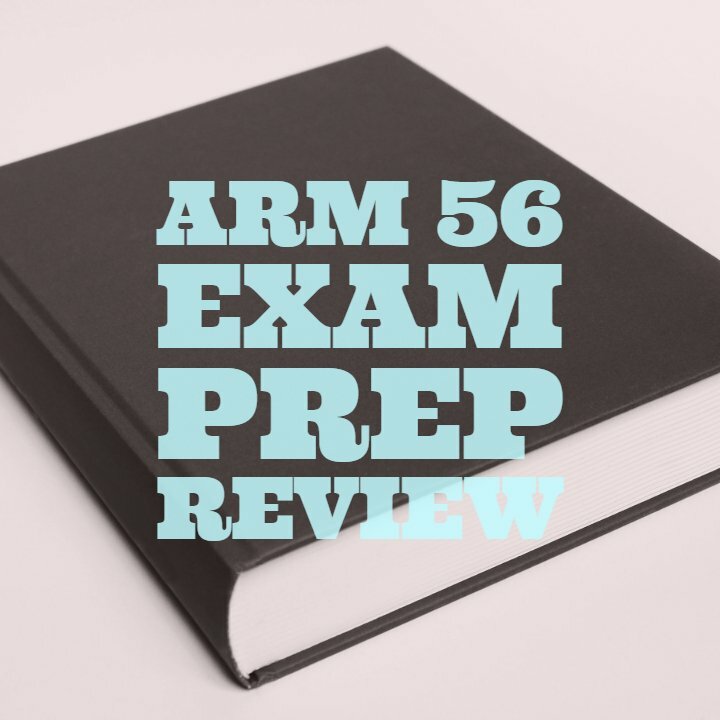 The ARM Exam Review Course from TrainMyCrew is designed to provide you with 200+ questions similar to those found on the official exam. 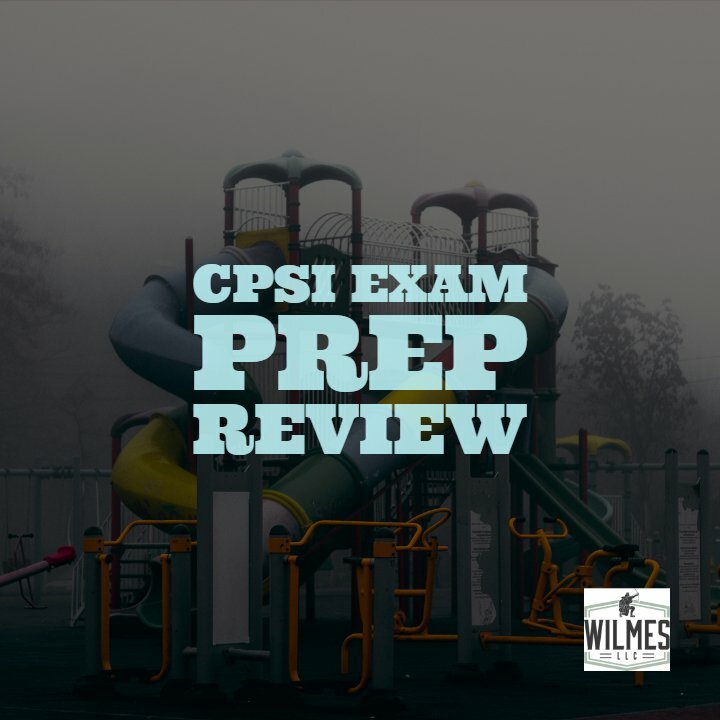 Taking the practice exam prepares you for the exam logic, key concepts and grueling pressure of sitting in front of a computer for 2 hours. Make sure you pass, take the exam review course today! That’s right, you can earn CEU’s for taking the practice exam. The exam review course provides you with 3 credit hours or .3 CEU’s. For just $39.99 you can practice til you pass. Each course is only $39.99. Start today by clicking here. You will be taken to TrainMyCrew where you will need to create a login and purchase your course. 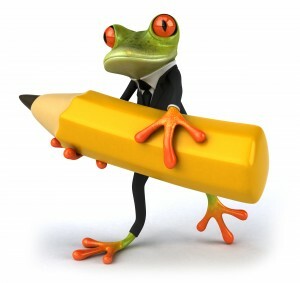 We are so confident that our practice exams work that we are putting our money where are mouth is. 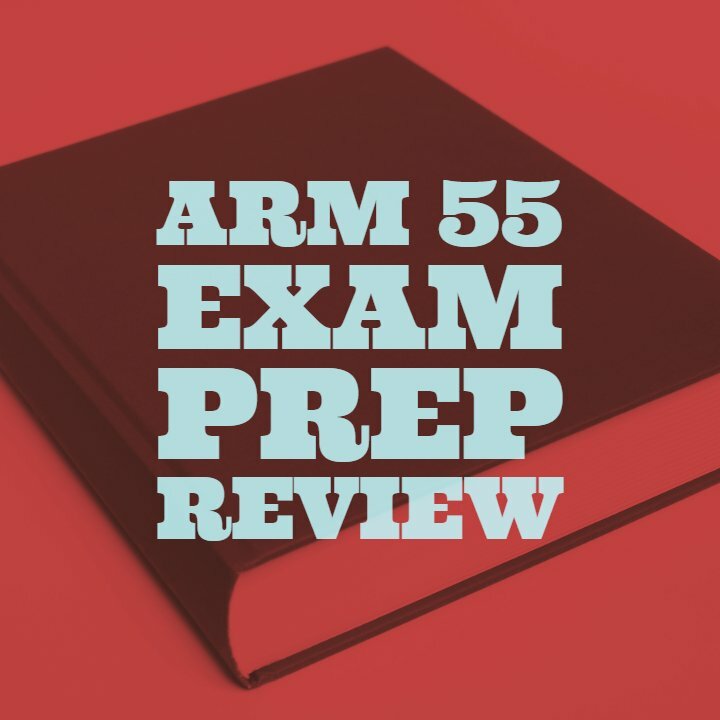 When you purchase one of our ARM exam review courses, you get our Mouthful of Money guarantee for that course. If you don’t pass the real test within 30 days (90 days from purchase date), we will refund you 100% of your purchase price. Read full details of Mouthful of Money guarantee.